On this week’s episode of All in the Industry, Shari is joined in studio by Mark Oldman, one of the country’s leading wine personalities. 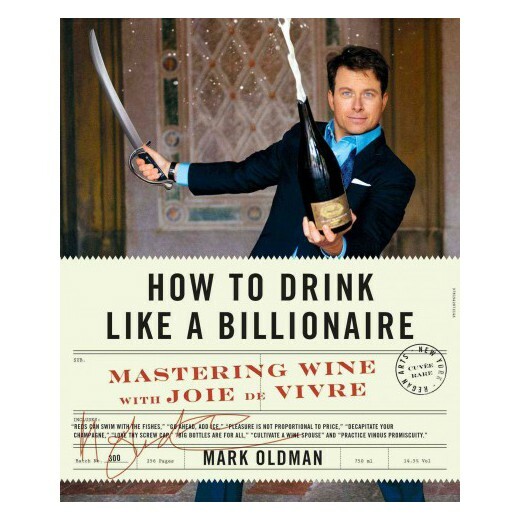 Author of three acclaimed wine books, Mark recently released the much lauded How to Drink Like A Billionaire. As a regular speaker his sold out appearances at the country’s top venues have been called hilariously entertaining and must-see events in the world of wine and food.